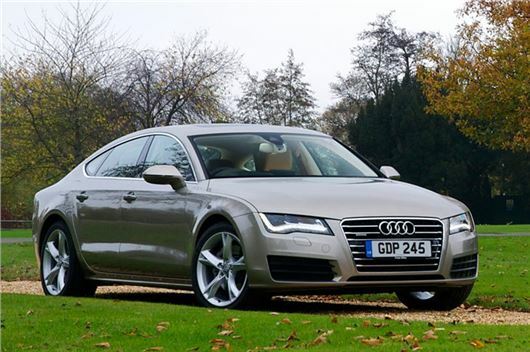 The Audi A7 Sportback has been awarded the title of Honest John 'Luxury Car of the Year' at the Honest John Awards 2014, hosted in London. The awards are based on the number of page views over the course of the year - the Audi beat the likes of the Jaguar XJ and BMW 7 Series, proving to be the most popular luxury car. It's a deserving winner, too, packing all the quality and luxury you'd expect of a big Audi into a more desirable coupe style body. It's also a neat handling car and it manages to look neat and svelte despite its size.